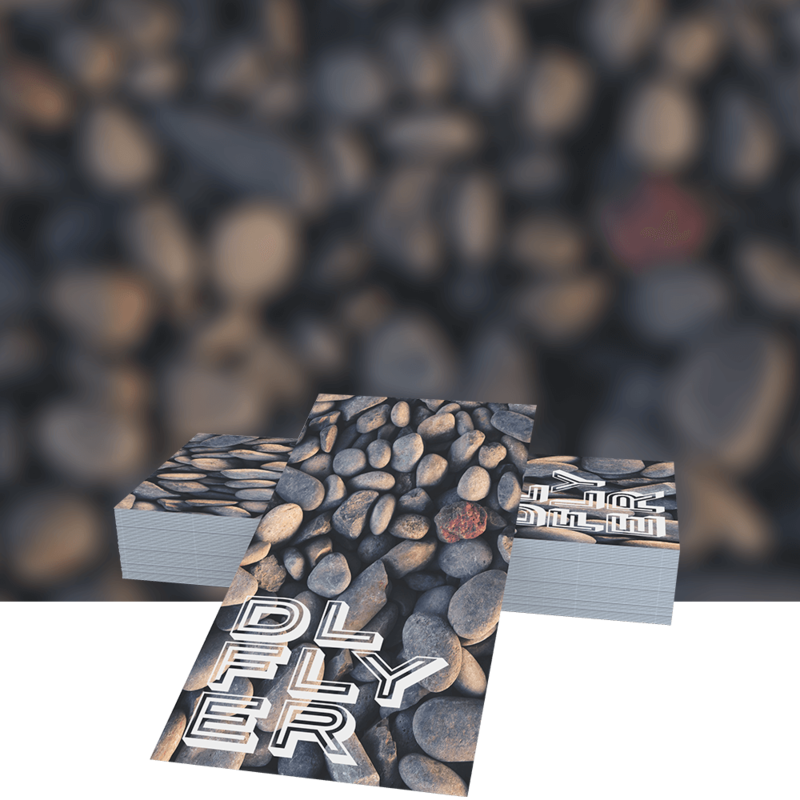 DL flyers are a brilliant and more unusual shape that will be sure to stand out wherever they&apos;re displayed. They're 99mm x 210mm in size and the longer shape allows you to experiment with some creative layout approaches that would be incredibly useful for promoting your next business event. 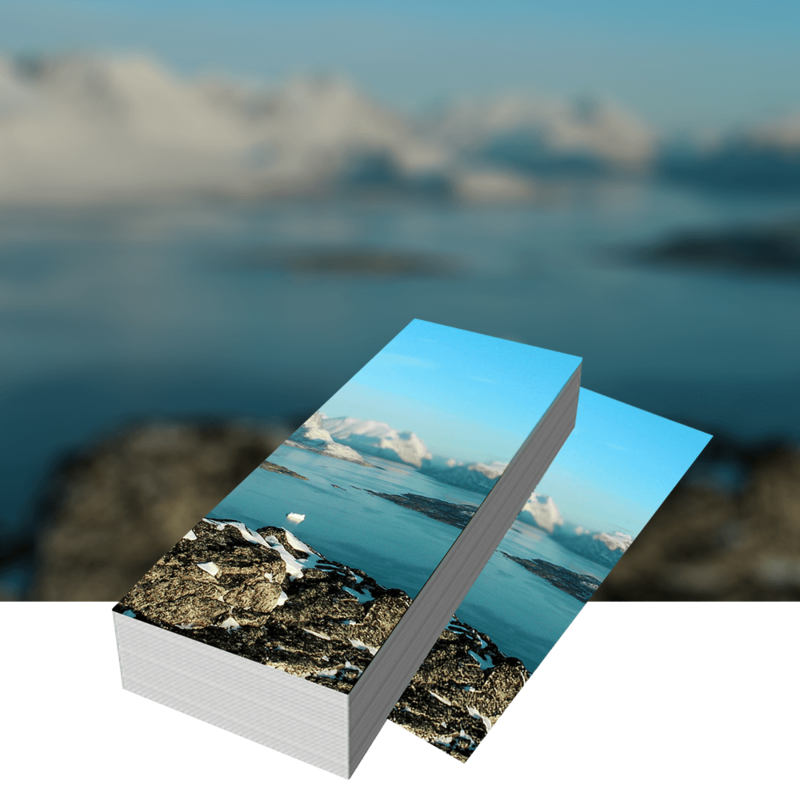 Want to have control over the design process from the comfort of your own home/office, then try this web based software to create stunning designswww.canva.com/. Or if you already have a design ready just upload it as a PDF or JPEG file. Not really keen on designing? Then have no fear because we have and expert team of designers ready to help, simply get in contact and outline what you&apos;re looking for and they'll handle the rest. The flyers are available in various paper qualities and a variety of different quantities and they can even be laminated for extra protection.